Digital wall clocks to plug in to your ethernet network. 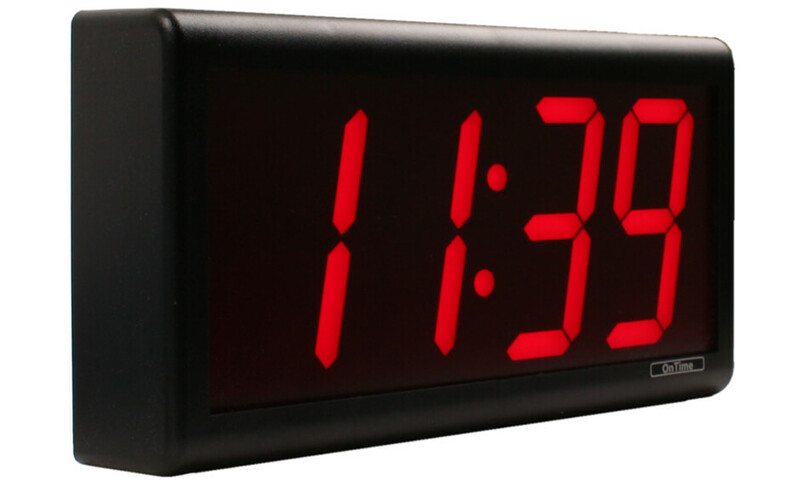 Precise time throughout your organisation with no extra wiring! 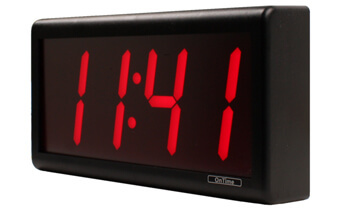 The 4" 4 digit Ethernet digital Clock can be used to connect to a time source such as a Galleon NTP Time Server in order to recieve a accurate time signal which can then be used in business environments to output the correct time. A Network timeserver using the GPS signal to synchronise time across large computer networks. The perfect partner for any Galleon NTP server or time server. Display Consistent and accurate time throughout your organization. A complete solution for synchronising the time across any computer network. 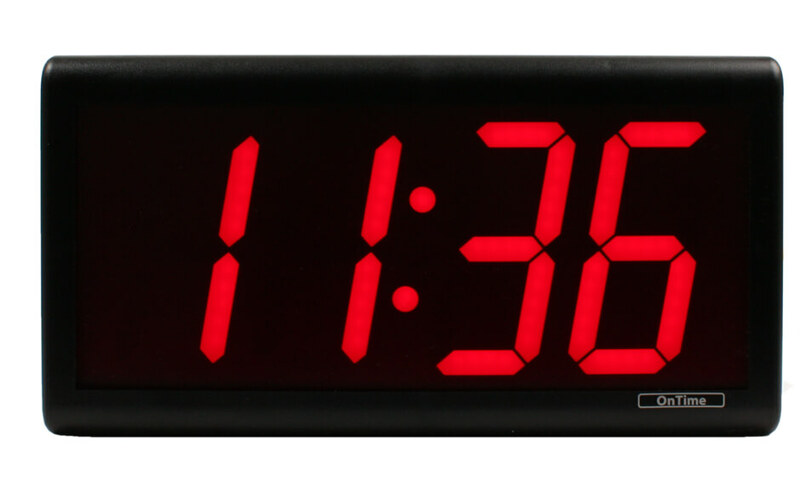 A complete solution for synchronising the time on a single computer to the MSF (radio) atomic time signals.